A super-functional option from ochs und junior for your second hand! When most people take a quick glance to their watch, it is to check the time. Ludwig Oechslin’s analog date spiral preserves visual hierarchy and helps to insure the first thing you see when you glance at your watch is the time. 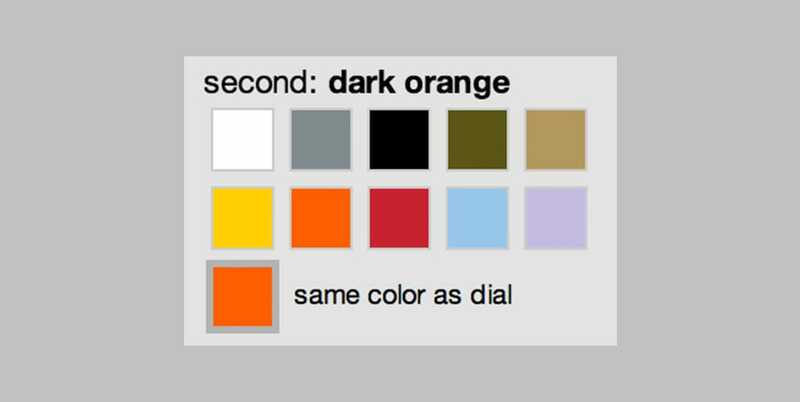 Making your second hand the same color as your dial can make a quick check of the time even faster. The second hand is moved visually to the background, like a shadow, and it’s still there if you need it and to show your watch is working. 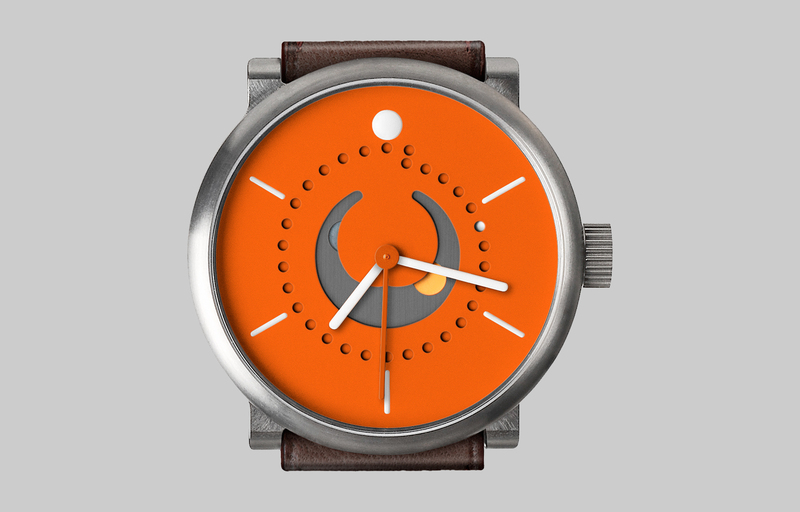 We now have this option available in our customizer tools (moon phase, annual calendar, date, two time zones).